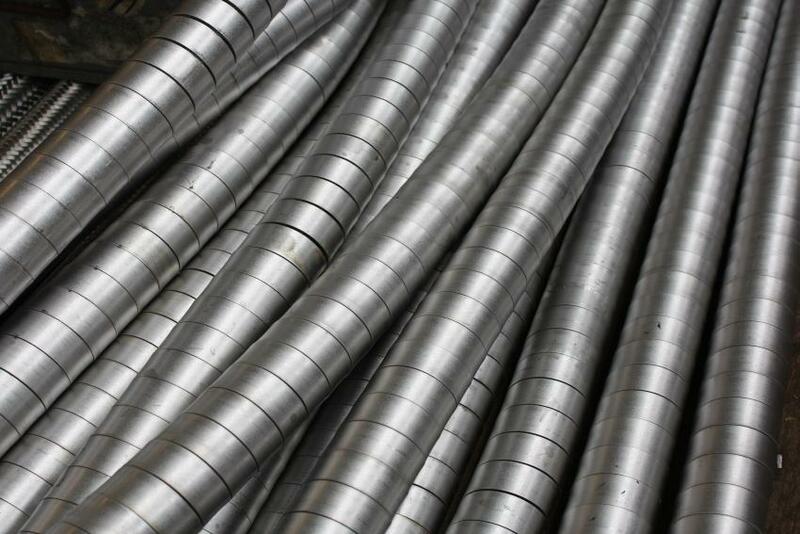 When you are looking for design, manufacture, and testing services for metal hose for your business, it’s important that you choose a team who understand your commercial and industrial needs. When you arrange these services with the team at Arcflex, you can rest assured that you have chosen a team of experts with a wealth of experience in the industry; your business is in the safest of hands! Our top class facilities are based in Staffordshire incorporate our main factory in Leek, and our specialist products premises in Cheadle. Being placed in the Midlands means that whether your premises are in Aberdeen or Eastbourne, you are within easy reach of our teams; ideal should you need metal hose as a matter of urgency. On site, we have purpose built facilities where we use CAD and other systems to design metal hose to your exact specification. We also operate cutting edge manufacturing and testing facilities. We can cater for set ups requiring a variety of pressures, and can form metal hose from specialist materials; this is ideal if you work with materials which are corrosive, toxic, or pressurised. You will find that the metal hose that we supply is second to none in terms of quality and durability. Our assemblies are specially designed for use in the most challenging environments, and can be found in industries from nuclear, automotive, petrochemical, and even cryogenics. We welcome you to call us if you are interested in our quality metal hose, expansion joints, and other industrial components. Our teams are always happy to offer you further information, as well as advice on getting the most out of our services with popular options such as technical visits. You can find out more on the products we supply here.